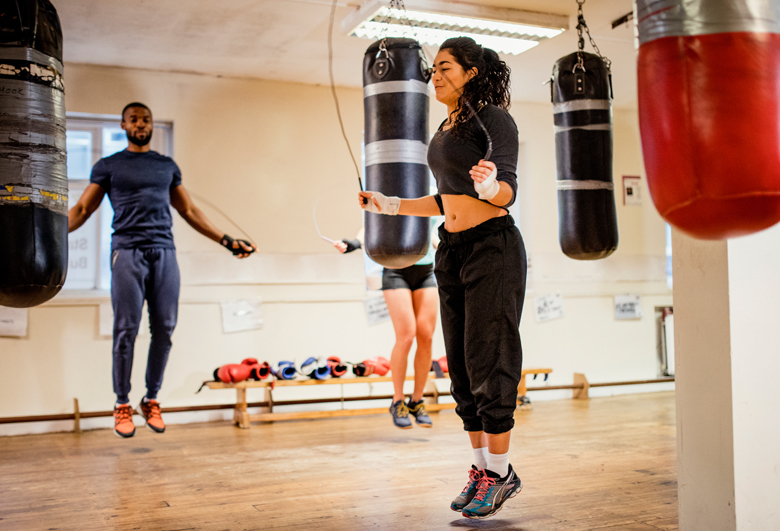 Forte Boxing is an intense, demanding and fast-paced boxing workout. 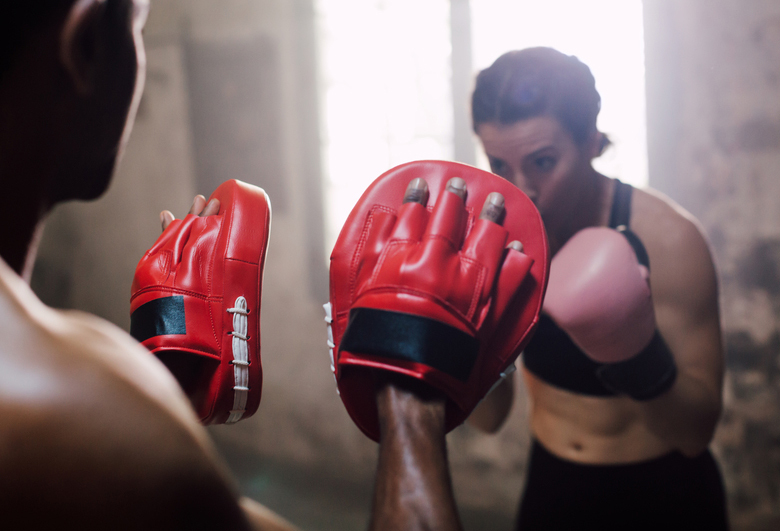 We program proper boxing technique, drills, and mitt-work. Additionally, we incorporate strength and conditioning exercises utilized by fighters to become faster, stronger and more lethal individuals. Come get in great shape while you learn new skills and have some fun with Team No Slack at Forte Fitness Center. In a Forte Team class, our members will work as a group through a variety of fitness obstacles. 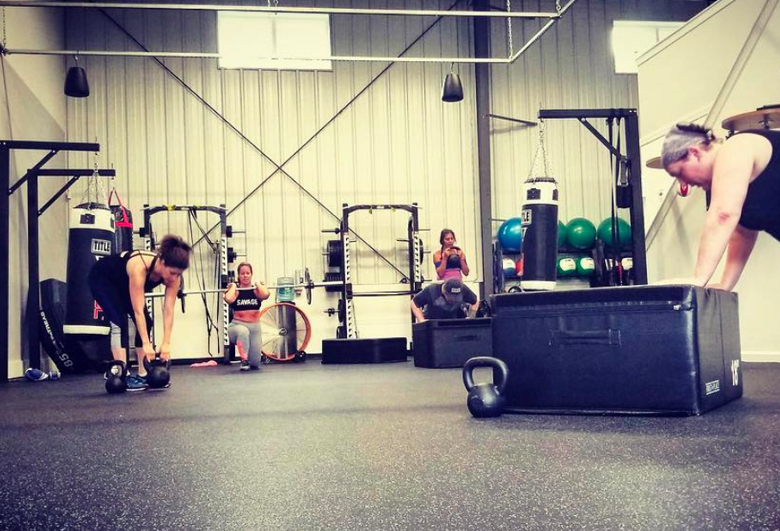 All of our awesome equipment will be utilized and each workout will be full of fresh challenges. 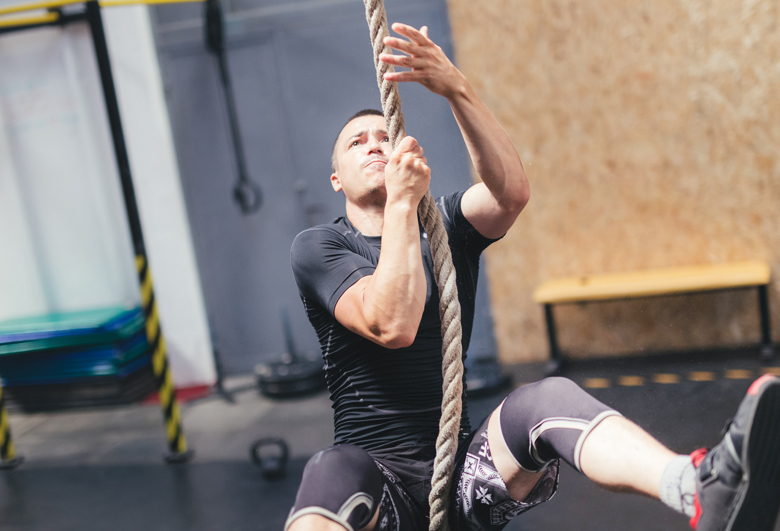 Looking to train for an obstacle course race, Ninja Warrior competition or just want to find a new fun way of exercising? Come try our OCR prep class! 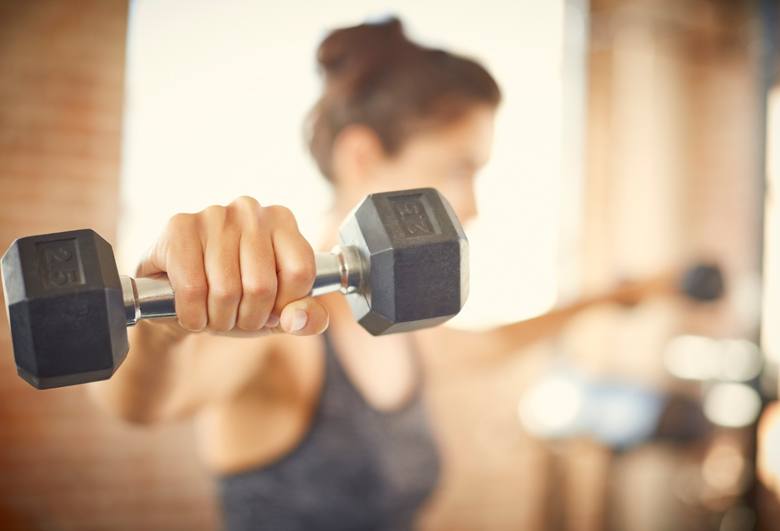 You’ll complete workouts that focus on endurance, resistance and both physical and mental strength. It’s time to dominate the awesome obstacles during adult recess at Forte Fitness! Using resistance bands and intelligent stability-based movements, we will optimize the way your body functions! Resistance Fix is a fantastic supplement to any fitness program and a fun way to mix up your training routine. You’ll be amazed to find there are so many ways you can get a full-body workout with bands. Is an injury or instability holding you back? This is the class for you to train your body to move safely and effectively. Get it done in 30 minutes. HIIT30 is a high intensity workout that includes heavy-lifting and cardiovascular conditioning. With only 30 minutes to get it done, our coaches will push you hard, make you sweat, and ensure you have a great time! Open Gym is available Monday through Friday from 6am to 10am. Want to use the awesome Forte equipment for a workout of your own? ?